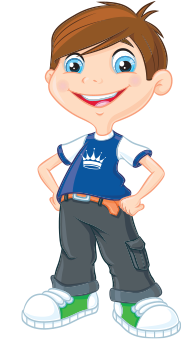 is an on-line fancy dress and party store, for adults and kids. 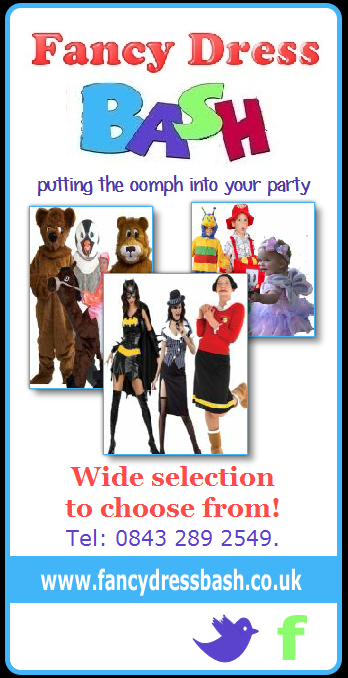 We are a family run business providing a spectacular array of very affordable costumes for all ages. The business supplies costumes , wigs, hats, masks, props and gifts for customers afar as Australia, USA, Canada, Italy and Spain. Cartoon Characters, Decades, Pantomime, Hen & Stag. Fancy Dress Bash sell an unbeatable range of quality Halloween party props, some of which are battery operated and animated.